This is a wonderful reflection on what SCOTUS means for people. Please read it…and read it thoroughly. 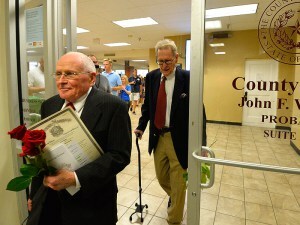 Perhaps I am soft on sin, or otherwise deficient in serious Christian formation — actually, it’s certain that I am — but in any case I could not help being moved by many of the scenes yesterday of gay people getting married, even right here in Texas. I hope that many American gays and lesbians choose marriage over promiscuity, and I hope those who marry stay married, and flourish. I know what he’s saying. I felt that too. But I was thinking more today, What is that experience? For those of us like me who hold to a Christian view of marriage that contradicts the SCOTUS definition, what does it mean to be moved by scenes of gay marriage? Why use the term “gay”? Today will be Day 2 of 2 for the Roman Catholic conference Gay In Christ: Dimensions in Fidelity. I’m in attendance with several of my friends from the Spiritual Friendship blog: Ron Belgau, Wesley Hill, Kyle Keating, and Gregg Webb. I got to meet Matt Jones for the first time which has been a real treat. I also spent a lovely evening catching up with Chris Damian (whom I’d met before), talking with Melinda Selmys, and meeting Eve Tushnet for the first time. 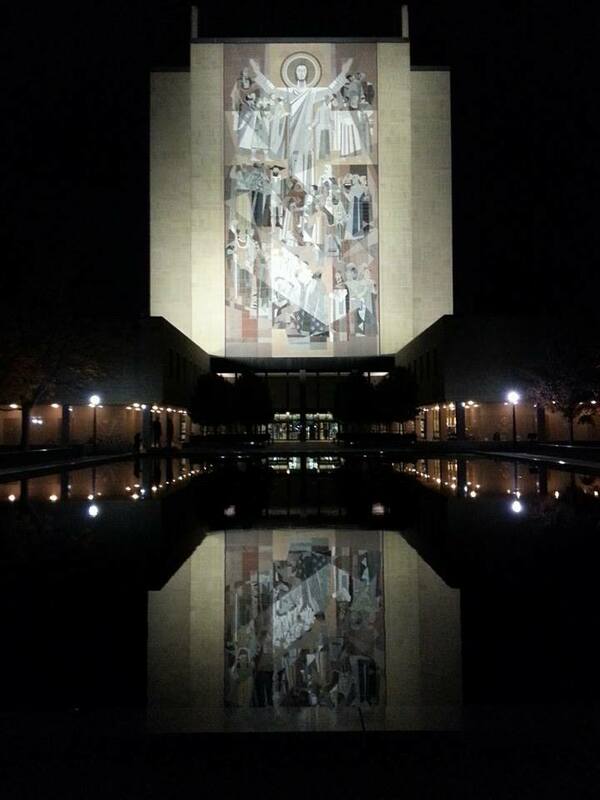 Touchdown Jesus approves of this conference. It’s been quite a while since I’ve posted anything here and I hope to begin changing that. Grad school is in its final year and I’m going to be job-searching before much longer, but right now I’m trying to get through Hebrew translations and papers. Lately, instead of blogging, I’ve been speaking publicly. I’ve spoken to high school students and to a group of PCUSA congregants most recently. Each experience had its own ups and downs, but it’s been an instructive few months even so.